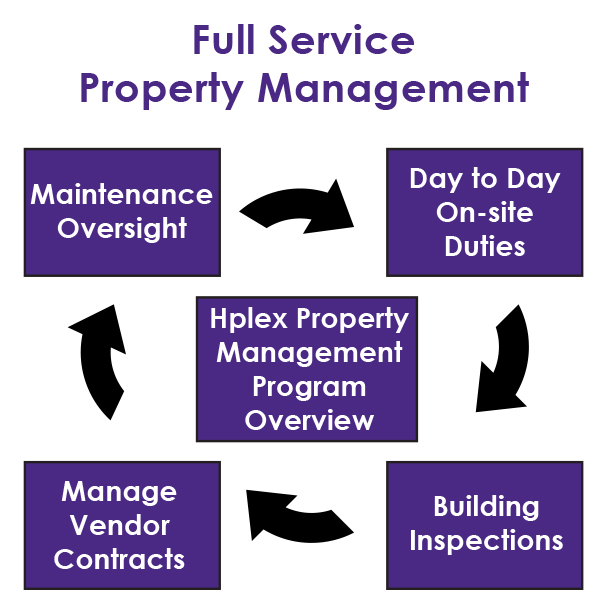 Hplex Solutions, a premier healthcare property management company that currently manages over 3 million square feet with multiple properties in Ohio, offers a proactive approach to nurturing positive relationships with tenants and landlords through the formal Hplex Property management program. This is delivered by our professional team that has strong communication skills, a proactive management style, protection of Physician/Hospital relations, economic performance and statutory requirements. Our first-hand hospital experience provides a unique and innovative approach to Property Management exclusively for the healthcare industry. We take pride in all of our buildings, as many of the buildings we manage we also developed and own! The Hplex Management Program has been built over 30 years of serving health systems, hospitals, and physicians. Our track record of repeat business demonstrates our success in the healthcare industry! 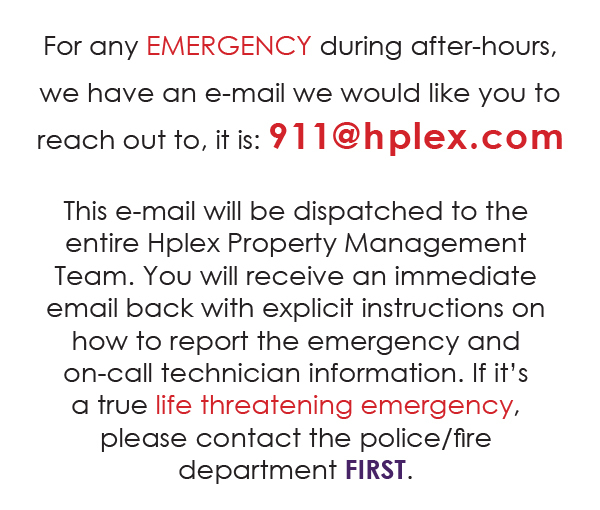 Hplex Solutions, a healthcare premiere property management company, offers a proactive approach to nurturing positive relationships with tenants and landlords through the formal Hplex Property Management Program delivered by a professional team that has strong communication skills, a proactive management style, protection of Physician/Hospital relations, economic performance and statutory requirements. Our first hand hospital experience provides a unique and innovative approach to property management exclusively for the healthcare industry. 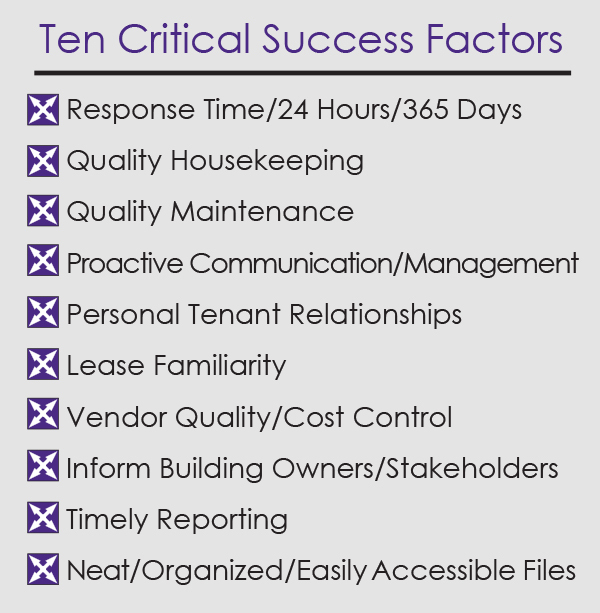 Assuring you quality service, Hplex has developed Ten Critical Success Factors for this program. All of these duties/programs lead to strong and effective communication! 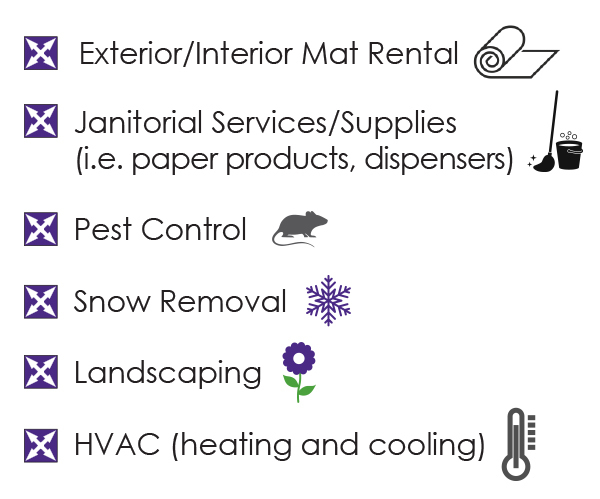 Hplex manages the following vendor contracts/services needed to the right. 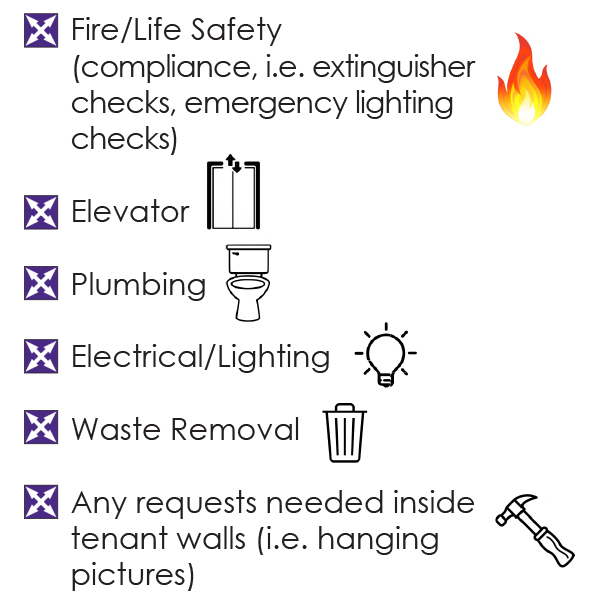 If you have any issues with any of these services, please e-mail us directly or submit a service request through workspeed! 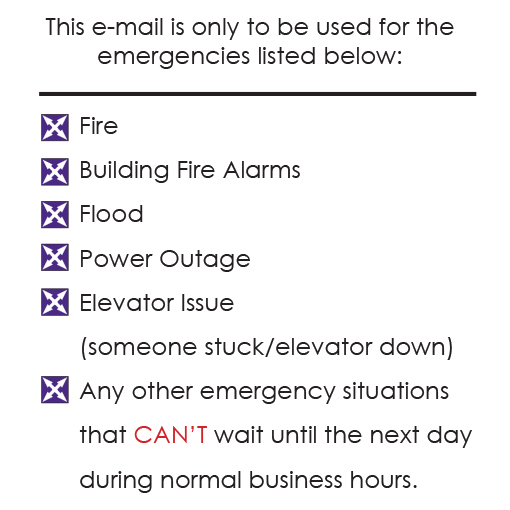 Remember we are here to help you, so use us whenever you are in need!